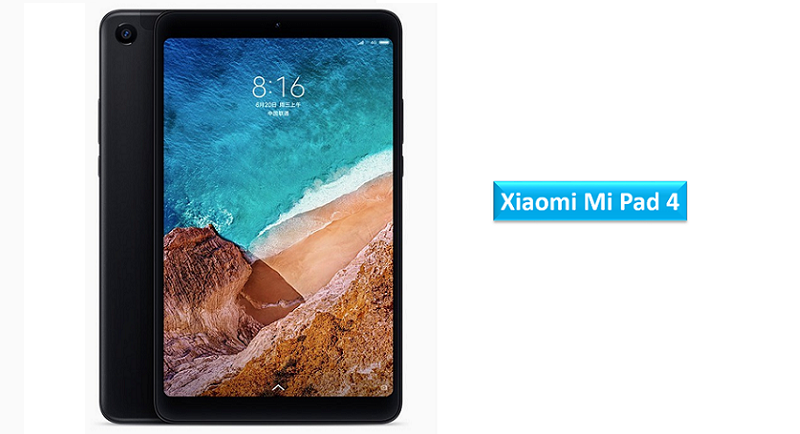 Xiaomi announced its latest tablet Xiaomi Mi Pad 4 which is comfortable for one hand usage. 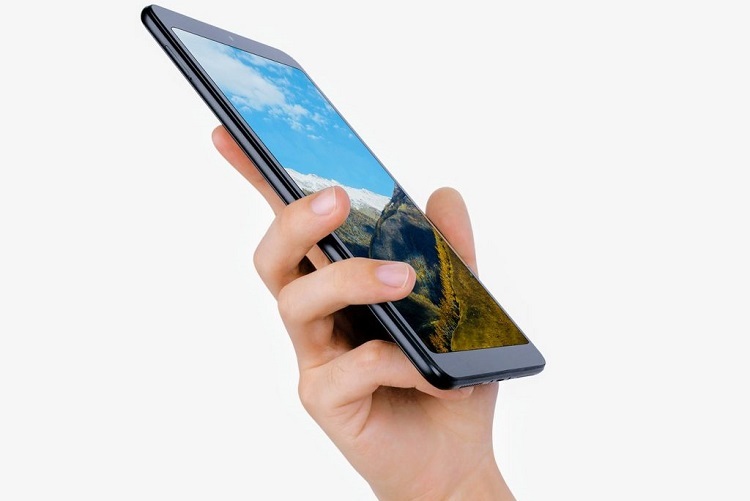 It sports an 8-inch Full HD screen with 16:10 aspect ratio, it is 9.4% smaller than the previous generation. It is powered by Snapdragon 660 AIE with 4GB of RAM and runs on Android 8.1 (Oreo). It has a 13 MP rear camera and a 5 MP front camera with AI Face unlock feature. It has a metal body and comes in WiFi and 4G versions. The tablet sports an 8-inch FHD+ display with 16:10 aspect ratio, 1200:1 contrast ratio with a resolution of 1920 x 1200 pixels. The device comes in two variants 3GB (LPDDR4x) RAM with 32GB (eMMC 5.1) storage, 4GB (LPDDR4x) RAM with 64GB (eMMC 5.1) internal storage. The mobile supports 4G LTE (optional), WiFi 802.11 ac (2.4GHz + 5GHz), Bluetooth 5, GPS + GLONASS, USB Type-C. The tablet packs 6000mAh battery. It has a size measurement of 200.2 x 120.3 x 7.9mm and weight is 242.5g. The Xiaomi Mi Pad 4 is priced at 1099 yuan (US$ 169 / Rs. 11,470 approx.) for the 3GB RAM with 32GB storage WiFi version, and it costs 1399 yuan (US$ 215 / Rs. 14,600 approx.) for the 4GB RAM with 64GB storage WiFi version. For the 4GB RAM with 64GB 4G LTE version it costs 1499 yuan (US$ 230 / Rs. 15,625 approx.). It comes in Black and gold colors and will go on sale in China from June 27th. Share us your views on the Xiaomi Mi Pad 4 tablet in the comments section below.